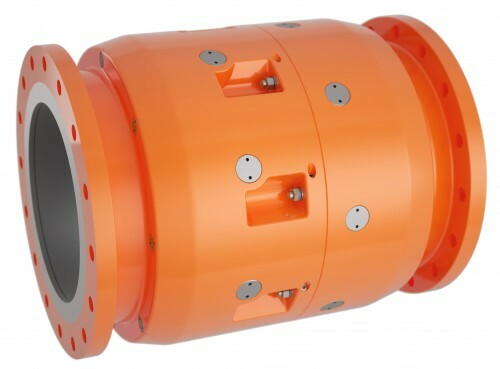 MIBreak breakaway coupling is designed to minimize the effect of tanker breakout and internal pressure surge events. 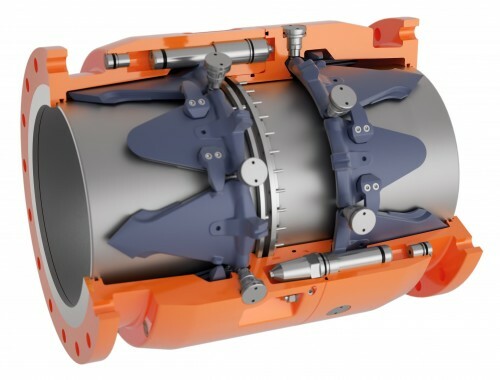 Its ‘next generation’ rapid response, petal valve design minimizes oil spills, yet is easy to reset on site- reducing terminal downtime following an incident. The MIBreak is an essential component in maintaining the environmental integrity of tanker offloading operations. 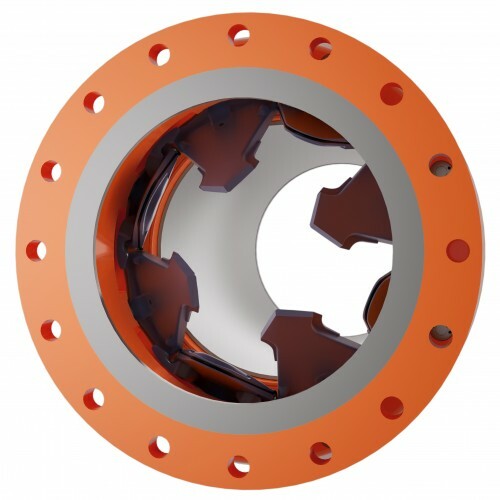 Seamlessly integrated within the flexible hose string, the MIBreak uses flanged ANSI connections for direct bolting to hose end flanges, together with optional buoyancy units. 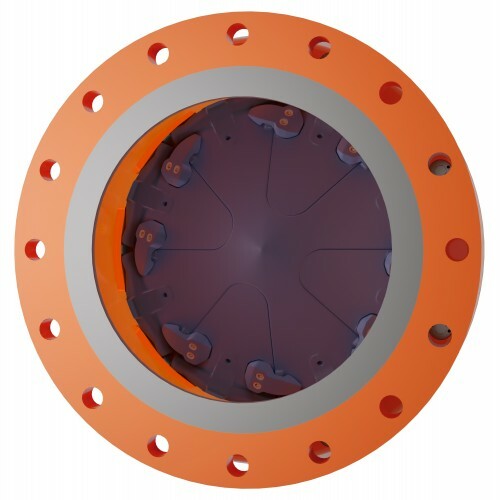 The coupling is full bore ensuring uninterrupted flow and zero pressure loss. 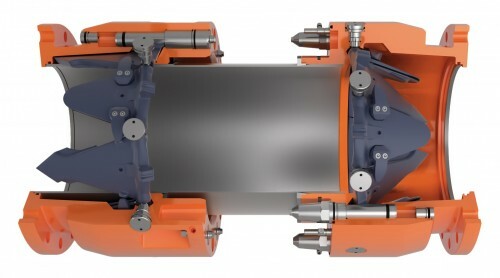 Its design makes the MIBreak uniquely capable of on-site reassembly after activation and can be quickly back in service following an incident, reducing terminal downtime. There is no need to return the coupling to MIB to be reset. – Innovative petal valve design minimises spillage and optimises surge protection. – Passive hose string protection against tanker breakaway and excessive internal surge pressures. – Unique on-site reassembly after activation – no need to return to base allowing terminal operations can quickly resume. – On-site preventative maintenance programme ensures longevity of coupling service life.